1. Mercuri E, Finkel RS, Muntoni F, et al. Diagnosis and management of spinal muscular atrophy: Part 1: Recommendations for diagnosis, rehabilitation, orthopedic and nutritional care. Neuromuscular disorders : NMD. 2018;28(2):103-115. 2. Birnkrant DJ, Pope JF, Martin JE, Repucci AH, Eiben RM. Treatment of type i spinal muscular atrophy with noninvasive ventilation and gastrostomy feeding. Pediatr Neurol. 1998;18(5):407-410. 4. Moore GE, Lindenmayer AW, McConchie GA, Ryan MM, Davidson ZE. Describing nutrition in spinal muscular atrophy: A systematic review. Neuromuscular disorders : NMD. 2016;26(7):395-404. 5. Martinez EE, Quinn N, Arouchon K, et al. Comprehensive nutritional and metabolic assessment in patients with spinal muscular atrophy: Opportunity for an individualized approach. Neuromuscular disorders : NMD. 2018;28(6):512-519. 6. Finkel RS, Mercuri E, Meyer OH, et al. Diagnosis and management of spinal muscular atrophy: Part 2: Pulmonary and acute care; medications, supplements and immunizations; other organ systems; and ethics. Neuromuscular disorders : NMD. 2018;28(3):197-207. 7. Mulroy E, Gleeson S, Furlong MJ. Stress-induced ketoacidosis in spinal muscular atrophy: An under-recognized complication. J Neuromuscul Dis. 2016;3(3):419-423. 8. Caccialanza R, Constans T, Cotogni P, Zaloga GP, Pontes-Arruda A. Subcutaneous infusion of fluids for hydration or nutrition: A review. JPEN Journal of parenteral and enteral nutrition. 2018;42(2):296-307. 9. Wampole A, Schroth M, Boriosi J. Survival of a child with spinal muscular atrophy and acute respiratory distress syndrome. Pediatric pulmonology. 2015;50(8):E29-31. 10. de Visser M, Oliver DJ. Palliative care in neuromuscular diseases. Current opinion in neurology. 2017;30(6):686-691. 11. Del Rio MI, Shand B, Bonati P, et al. Hydration and nutrition at the end of life: A systematic review of emotional impact, perceptions, and decision-making among patients, family, and health care staff. Psycho-oncology. 2012;21(9):913-921. 12. 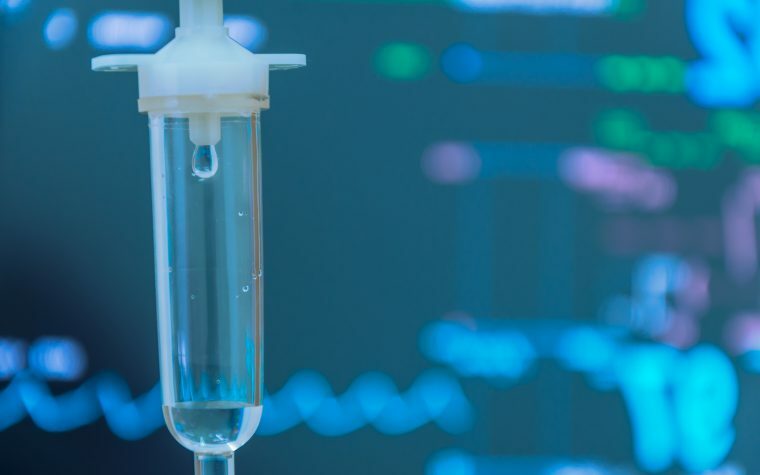 Dev R, Dalal S, Bruera E. Is there a role for parenteral nutrition or hydration at the end of life? Current opinion in supportive and palliative care. 2012;6(3):365-370.